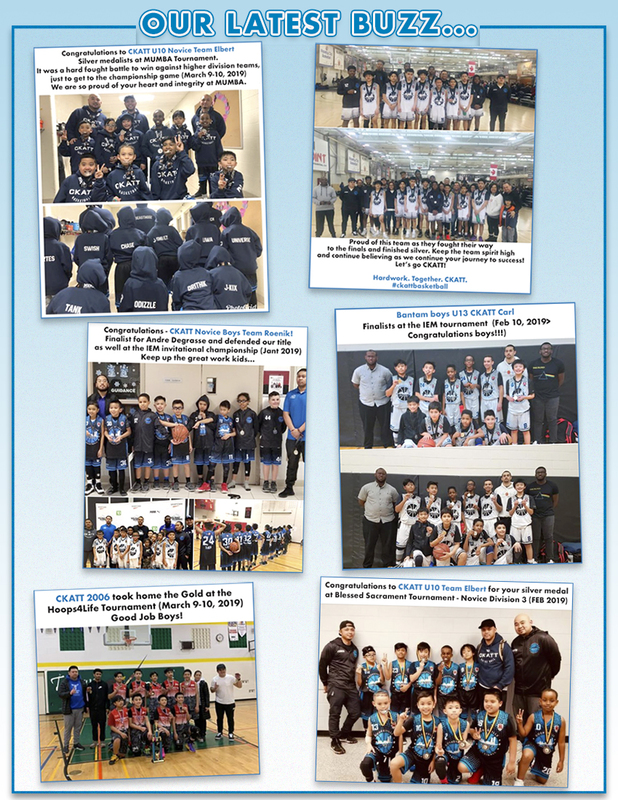 CKaTT (Cooksville Kids Athletic Team Training) is a non-profit organization providing children in Greater Toronto area a place to learn and play basketball in an enjoyable, exciting, fun-filled, relaxing and rewarding experience both for the players and their parents. 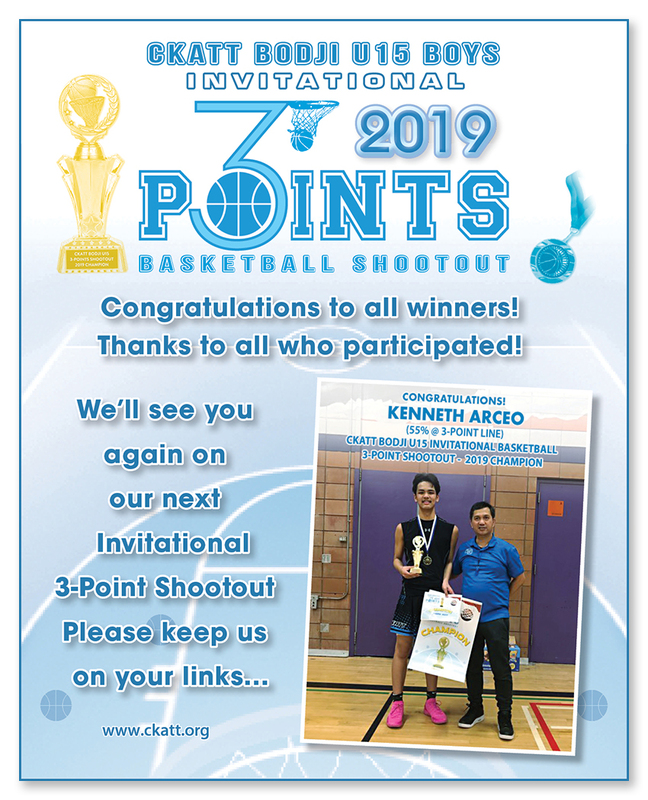 CKaTT players participate in the Ontario Basketball Association (OBA), Mississauga Pilipino Athletic Association (MPAA), the Peel Halton Association, the Peel Halton Youth Basketball Association (PHYBA), leagues and the North American Basketball Association (NABA) where we represent the city of Toronto. We also compete in the Amateur Athletic Union (AAU) tournaments. We welcome new members. Whether you are just learning how to play basketball or a veteran looking for a highly competitive playing environment, we have the right team and clinic for you. Give us a try!